Founder Jennifer Hartman King Named 2016 "Best of the Bar"
Founder Jennifer Hartman King has received the Sacramento Business Journal’s prestigious “Best of the Bar” award for the fourth year in a row. Congratulations, Jennifer! 2016 Best Places To Work! We are thrilled to announce that our firm is a 2016 recipient of Sacramento Business Journal’s “Best Places to Work” award. On May 20, 2016, the FDA finalized and released the freshened look for Nutrition Facts panels with the goal of allowing consumers to more easily make healthy food choices. The changes to the aged label reflect a better scientific understanding of nutritional needs and consumer habits. Compliance deadlines for manufacturers to implement the new design are July 26, 2018, or July 26, 2019, depending on annual food sales. Perhaps the most obvious substantive changes to the 20-year-old Nutrition Facts panel are formatting updates. The caloric information is noticeably larger; in fact, “Calories” is denoted in larger font than any other piece of nutritional information. Similarly, the serving size information will increase in size, although not as drastically as the caloric information. In addition to the formatting changes, the FDA also revamped the substantive label content based on research, recommendations from expert groups, and input from the public. Scientific studies have driven a better understanding of not only nutritional requirements, but also of consumer tendencies and habits. This research is illustrated in the changes to the required nutrients included in a label, as well as serving size requirements that are based on the amount of food and beverages that people more realistically consume. For example, a pint of ice cream may now be three servings, versus four servings. Overall, the refreshed look and content of the Nutrition Facts label is a modernized and more logical approach which should provide consumers easier access to healthy food choices. © 2016 – Hartman King PC. All rights reserved. The information in this article has been prepared by Hartman King PC for informational purposes only and does not constitute legal advice. The vintage of a wine refers to the year it was produced, and several factors greatly influence the quality of wine for any given year. For example, whether it was a wet or dry year may suggest whether the vine was stressed and hint at the resulting quality of the fruit. For this (and other) reason(s), wine ratings that score the quality of any given wine are specific to that wine’s vintage. A Cabernet Sauvignon may score quite high one year, and then, for whatever environmental or other reason, score poorly the following year. The point is, vintage matters when consumers choose wine. This accepted logic seems to be getting certain retailers in hot water and under the scrutinizing eye of consumer advocacy groups. Recently, a class action lawsuit filed in Los Angeles County Superior Court against BevMo! alleged a “bait and switch” strategy in which certain wines are advertised with high ratings, but the wines displayed and offered for sale next to those advertisements were from a different vintage. For instance, a 2011 Cabernet Sauvignon may be advertised as rated with 93 points, but a Cabernet Sauvignon from the same winery, but a different year, was on the shelf or delivered from an online purchase. The lawsuit alleges that this “pattern and practice” misleads consumers and amounts to unlawful and unfair business practice. The class action lawsuit is not an isolated instance. Just this month, a Connecticut-based consumer advocacy group sent warning letters to over 20 retailers ranging in size from small to large. The letters informed each retailer that the group has alerted the Connecticut Department of Consumer Affairs of the alleged misleading practices and urged removal of all “deceptive” signs, citing specific examples in each letter. Advertising one vintage, but displaying and offering another for sale is a great example of the importance of accurate labeling and signage—for both in-person and online sales. Ensuring that consumers are provided with correct information upon which to base purchase decisions is imperative for retailers to avoid potentially enormous fines, penalties, and costly litigation. We are proud to announce that our founding partner was selected by her peers to receive Sacramento Magazine’s 2016 Top Lawyers Award. Congratulations, Jennifer Hartman King! Congratulations to Jennifer Hartman King for being named a 2016 Northern California Super Lawyer, marking the third year in a row her peers have selected her for this prestigious award. Welcome to the firm, Alanna Lungren! 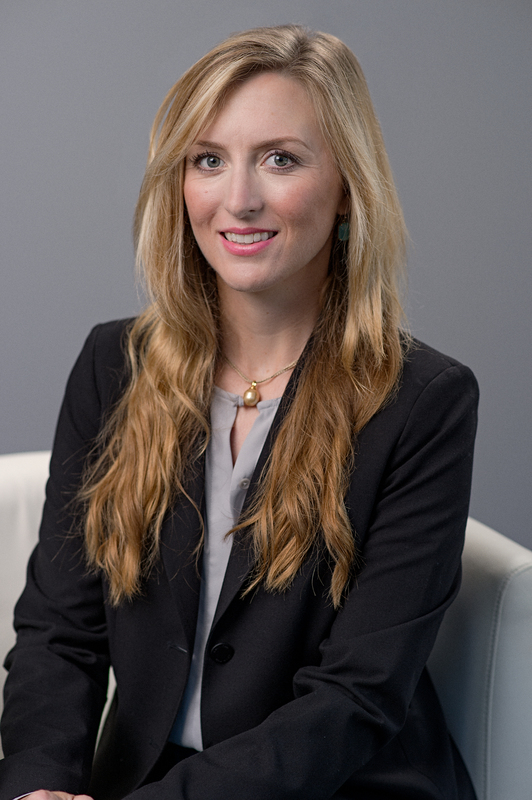 We are pleased to announce the addition of Alanna Lungren to the firm. Lungren, whose background includes environmental and natural resources law practice as well as criminal prosecution, represents and advises business clients on environmental litigation and regulatory compliance matters. Her experience includes successful challenges to agency administrative civil liability orders, defense of clients’ adjudicated vest property rights, and successful outcomes at trial involving complex environmental remediation and contract dispute litigation. Lungren earned her Juris Doctor from University of the Pacific McGeorge Law School and Bachelor of Arts from University of Notre Dame. Welcome to the firm, Tyler Bowlin! 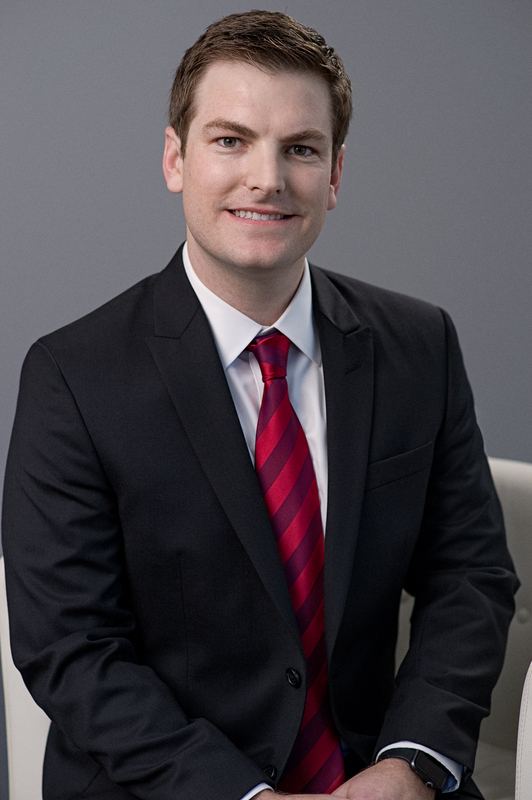 We are pleased to announce the addition of Tyler Bowlin to the firm. Mr. Bowlin has a background in environmental remediation and regulatory compliance. His experience at both the field and executive levels of environmental compliance give him a comprehensive understanding of environmental law. Mr. Bowlin has experience advising on the remediation of the most contaminated nuclear site in the United States and performing leak detection and repair services on oil fields throughout California. Since joining King Williams, LLP, Mr. Bowlin has assisted in complex multi-party litigation and regulatory compliance involving hazardous substances for a multitude of clients in both state and federal court. Mr. Bowlin earned his Juris Doctor from University of Oregon School of Law and his Bachelor of Arts in Environmental Studies from University of California, Santa Cruz. Sacramento Magazine has recognized Founder Jennifer Hartman King in the Faces of Environmental and Real Estate Law for Downtown Sacramento. Congratulations to Jennifer Hartman King for being elected to serve as President of Women Lawyers of Sacramento (WLS). Click to read Jennifer’s “President’s Corner” message featured in WLS’s May 2016 Newsletter. Copyright 2018 Hartman King PC. All rights reserved.